One of your most powerful personal marketing tools is your resume. 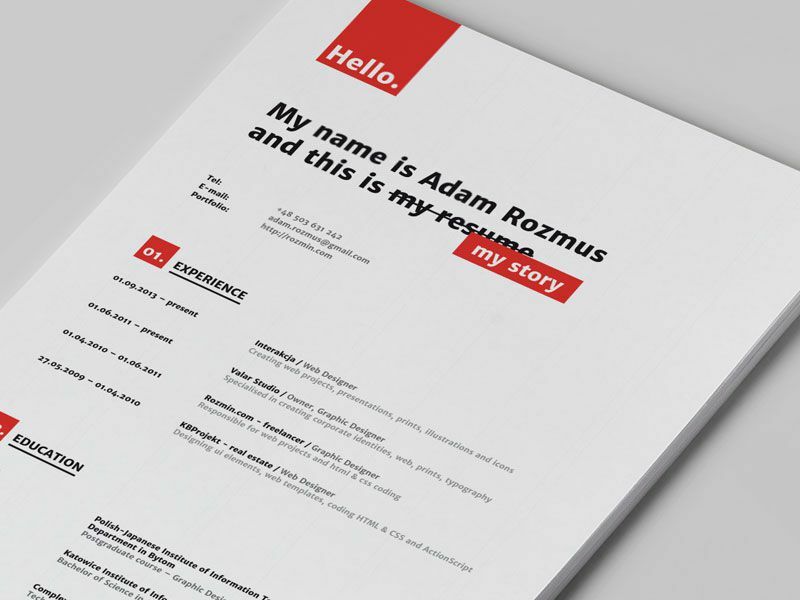 If you follow the essential rules for creating an outstanding resume, you can create a compelling story about yourself and your skills that will make prospective employers want to get to know you better. And, of course, offer you that job you want. A good resume may be adequate in some job-seeking situations, but more often than not, good is not enough. 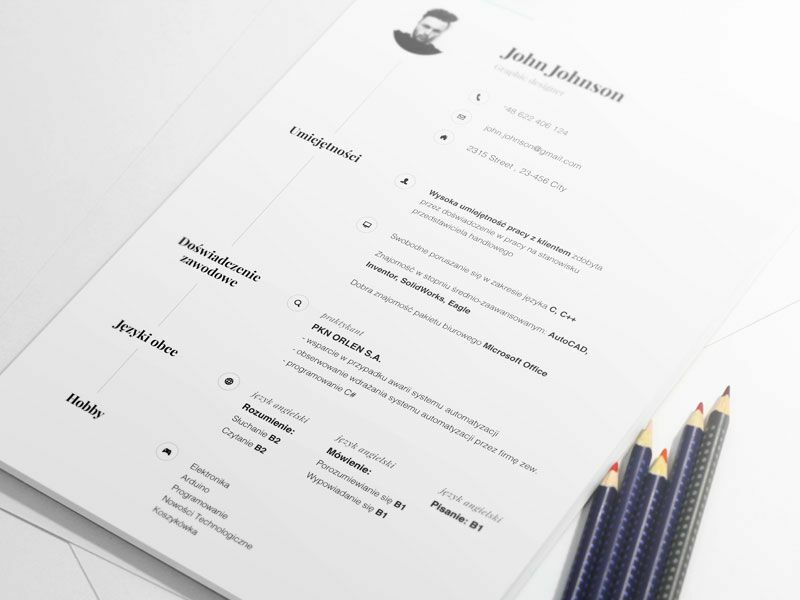 In today’s competitive market, you need a resume that stands head and shoulders above the rest. You want a resume that tells a story, makes a great first impression, can open the door to a new career, or make, rather than break, a job application. Your goal must be to create a resume that represents you to your best advantage; for that to happen, it must be not only presentable but polished until it positively gleams. Let’s make that happen. There are two primary groups of fonts – serif, and sans serif, and each has its place. Serif fonts stand out when larger font sizes are needed, but as they are reduced in size, they tend to become less legible, creating a cluttered look. Avoid using serif fonts in the main body of your resume. Save them for use in section headers. Sans serif fonts should be your choice for the body text. A change in font between headers and the body can create visual separation and clarity. If, however, you want to stick with one font group, sans-serif should be your choice. A strong degree of uniformity is essential to best promote your brand. What you don’t want is to have your resume, cover letter, and portfolio appear to have been created by three different people. 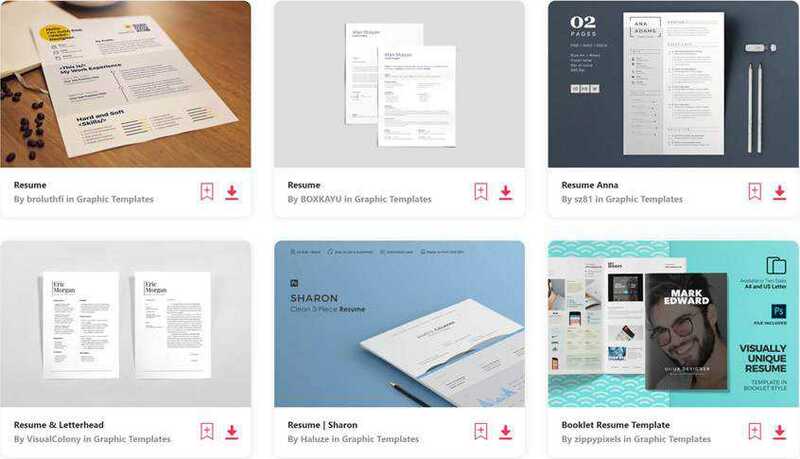 All of the elements that make up your application need to look professional, and that can best be achieved by treating your job application as an exercise in uniformity when it comes to presenting your brand. Black type on a white background can say a lot, but it is not always the best way to convey your talent for creativity and uniqueness. 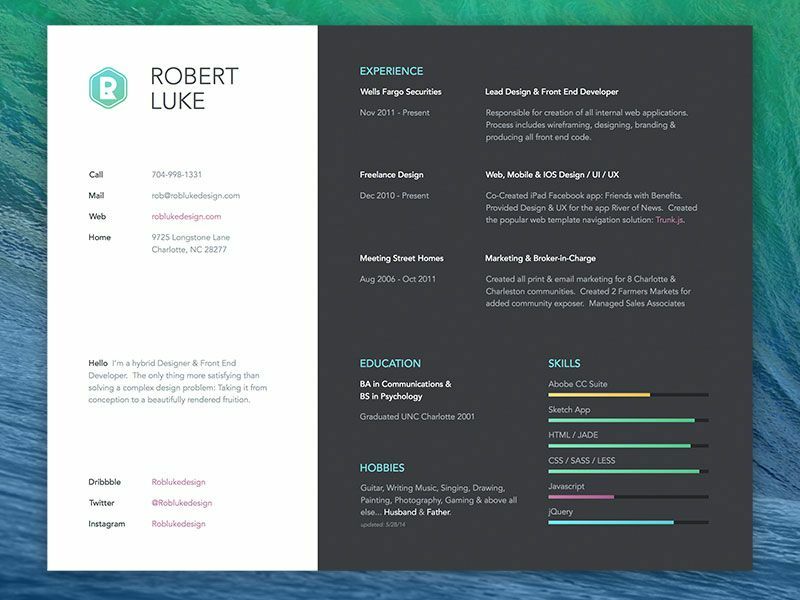 A sample of your current work, a photo of yourself or colors that reflect your brand will brighten up your resume. That can say more about you and your creative talents than several paragraphs of text. Organization may be dull, but lack of it will only distract and possibly confuse the reader. 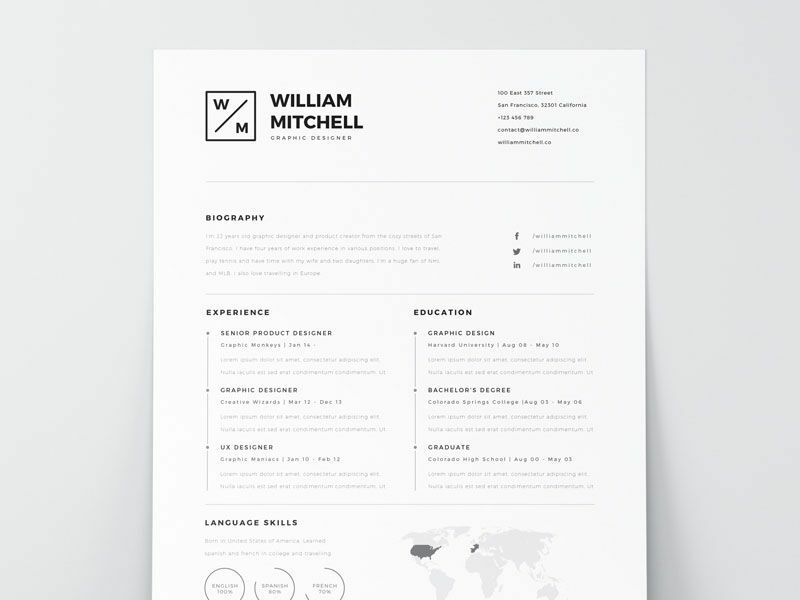 A well-planned, well-designed, and well-organized resume will make a statement about you – as can a poorly organized one! Once you’ve completed the first draft, the next step is to edit it down to a single page. Your challenge then is to separate the content into visually digestible chunks. Most resumes lack that feature, one that will make yours stand out; which is what you want someone who has been plowing through resumes to notice. 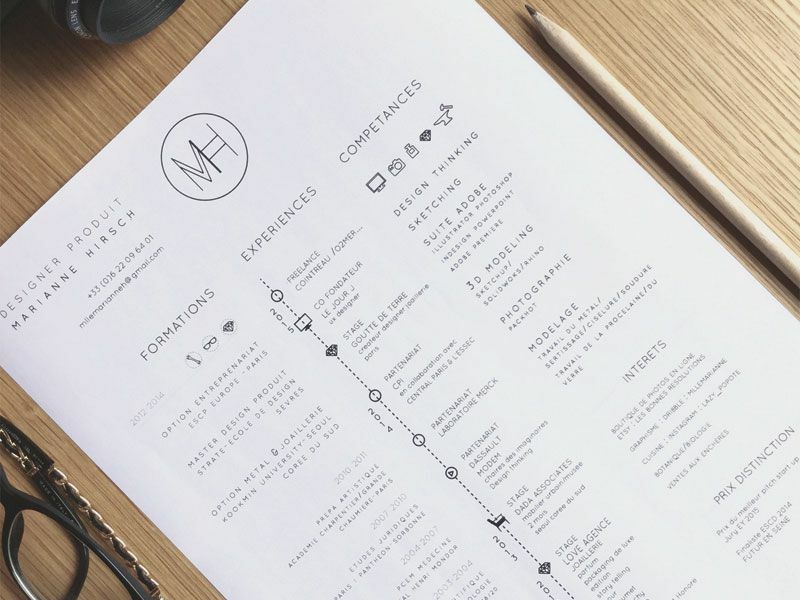 A good way to visually organize the layout for your resume is to start with a grid structure, complete with columns, rows, and visual spaces or dividers. By doing so, it is much easier for the recipient to focus on or refer to individual items of interest. A prospective employer, who is in the midst of pouring through a series of look-alike resumes, will sit up and take notice of one that is a pleasure to read, and not a chore. As a designer, and an expert at working with typography, colors, and layout design techniques, keeping things simple should be right up your alley. Be careful about adding embellishments. They can attract attention, but by doing so, they can just as easily become distractions. Your goal here is not to impress, but to make for easy reading. White space creates visual separation, and can be a powerful method of providing focus. When you are trying to place the information you feel is necessary on a single page, the amount of white space you can effectively use can be limited. The challenge is to make the best use of the space you have while avoiding a busy or cluttered appearance. Consistency is important. Your headers should be similar in font and color. The same is true for your bulleted lists. 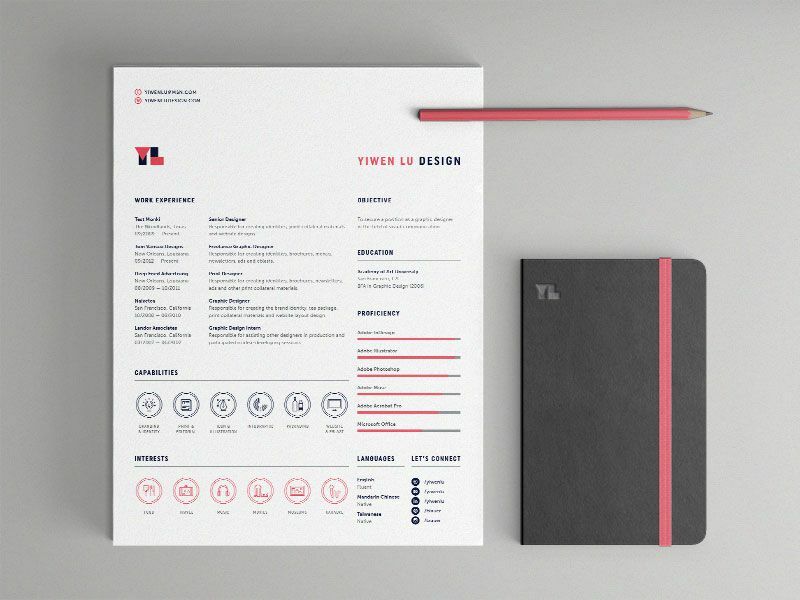 Consistency in the look of your resume can speak volumes about your approach to your design assignments. A presentable resume may or may not get your foot in the door, but a memorable one can improve your chances immeasurably. A good way to achieve this is to inject your personal traits and interests into the content. It’s hard to project your personality and your willingness to respond to whatever challenges may be presented to you when you are not in the room. The test here is to present your bio in a short, informal, and punchy fashion – hobbies, outside activities, or interests, for example. Strike a finely-tuned balance between professionalism and creativity in the way in which you present yourself and in your resume’s design. 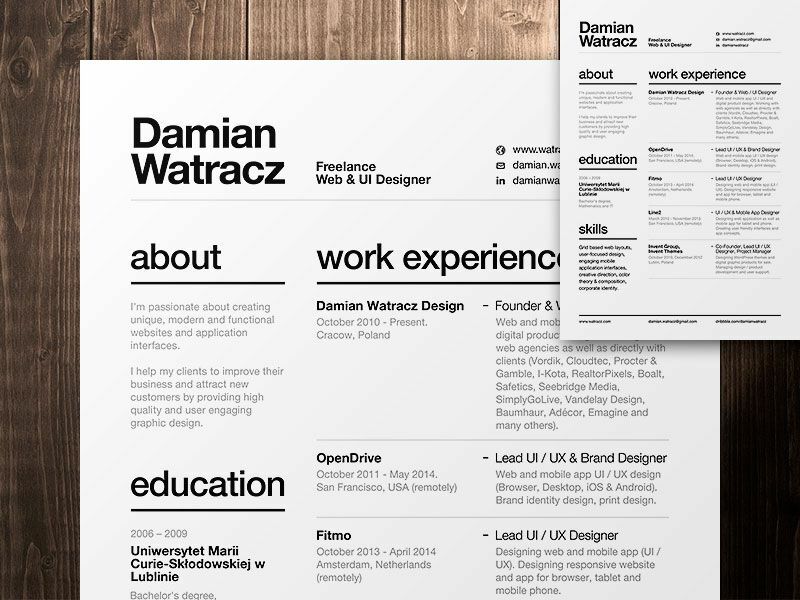 A resume is not the same as a flyer, a poster, or a billboard. It should not be flashy, especially for your profession, and, if anything, it should be a bit understated. Judgments about your personality will be made before the prospective employer ever sets eyes on you, or calls you on the phone. The same will be true when it comes to your professional capabilities. Remember the goal of your resume. Its purpose is not to get you the job. Its purpose is to get you to the interview stage. The below example is packed with information, yet it is not cutesy, flashy, or weighed down with gradients that make it appear overly clever. It is creative, yet not too experimental. Avoid trying a unique, off-the-wall approach to writing your resume unless you don’t really care if you will be granted an interview. There is (at times) a fine line between presenting yourself as being ultra-creative and convincing the reader that you are a loose cannon. 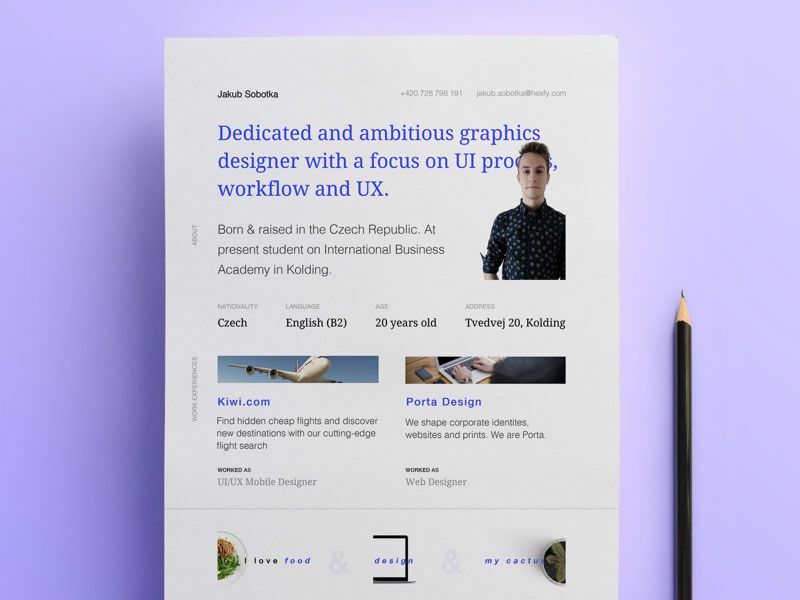 You might also like to take a look at these free resume templates, they’ve all been created by designers for designers.